The Finance Committee meeting scheduled for Monday, May 6, has been cancelled. Summer Learning Opportunities: Registration Now Open! The District will host a series of summer learning opportunities for students entering grades K-12 in the fall. For more information, please visit our Summer Learning page! The last student day for this school year is Friday, June 14. To see the full calendar, click here. Great Valley High School was named the first place winner in NJM Insurance Group’s (NJM) “Just Drive” public service announcement (PSA) video contest. The contest, held in partnership with the Pennsylvania DUI Association (PA DUI), welcomed high schools from across the region to submit a 30-second video outlining the danger of distracted driving. 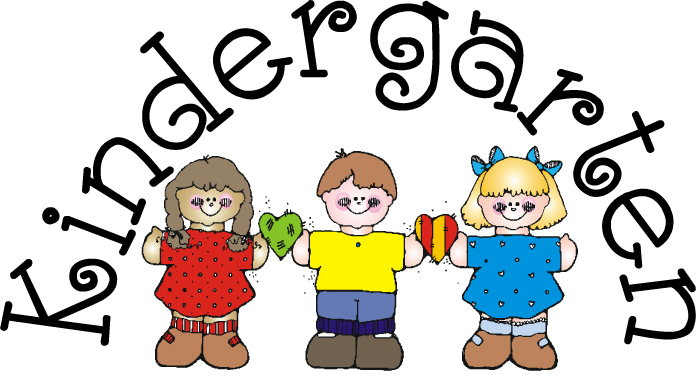 At its meeting on February 25, the Great Valley Board of School Directors approved a full-day kindergarten program for all students, beginning in the 2019-2020 school year. Click the headline to read more. 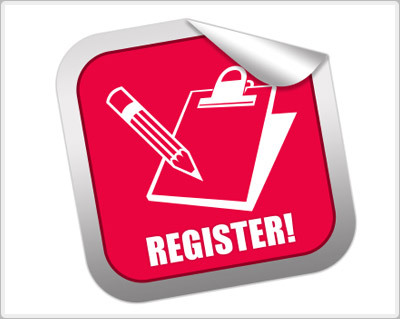 The District is now scheduling registration appointments for students who will begin kindergarten or who will be new to the District in the 2019-2020 school year. Please click the headline for additional important information.